Coming soon. WELA believes that good food makes good time. They are determined to serve food that is all-natural, organic and minimally processed. 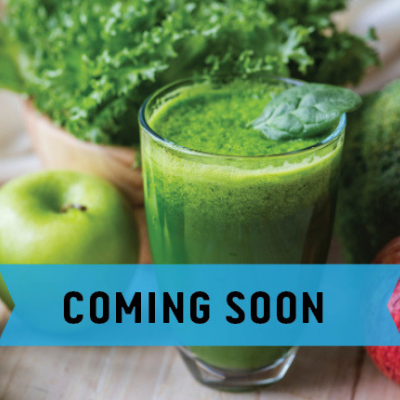 Their fresh seasonal ingredients, sourced from the British Columbia farms and greenhouses, are combined together to create everyday healthy menu items including cold-pressed juice, smoothies, and make-to-order salad. WELA takes pride in their innovative made-in-house salad dressings, which are comprised of great selections of vegan and gluten-free options. Their mission is to make healthy food convenient, fun, and most importantly tasty.